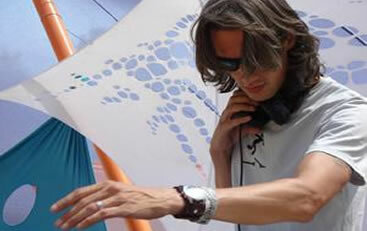 Tripswitch is an Ambient production alias of UK DJ and producer Nick Brennan. Brennan has been producing Ambient and Downtempo music under various aliases for over a decade. He has released 2 full studio albums as Tripswitch. Brennan runs his own record label Section Records.